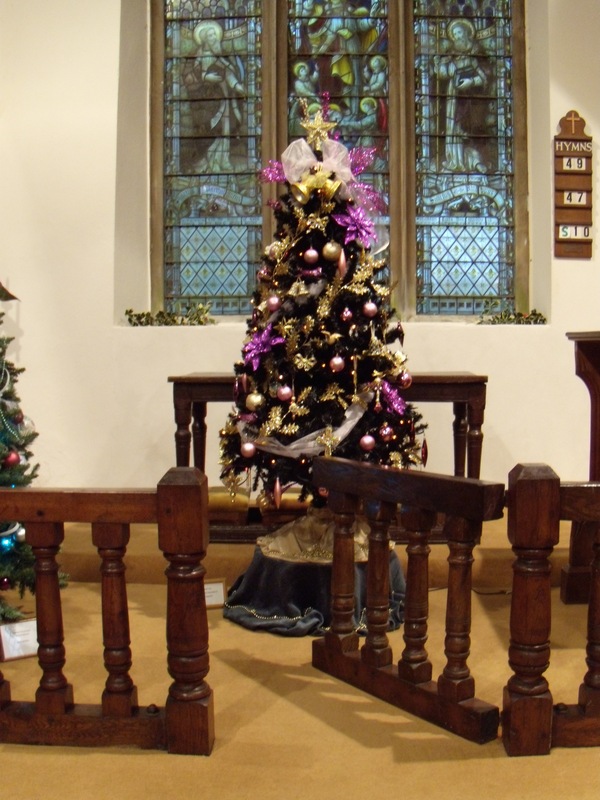 The annual Carol Concert will be held on 17 December at 4 PM. There will be no communion service that day. There will be a Holy Communion service on Christmas Day at 9.15 AM.